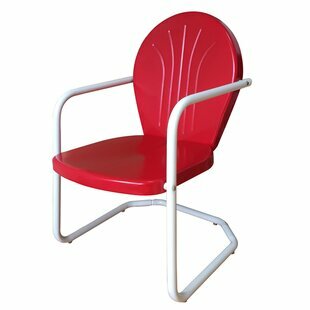 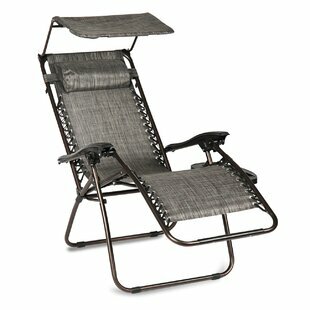 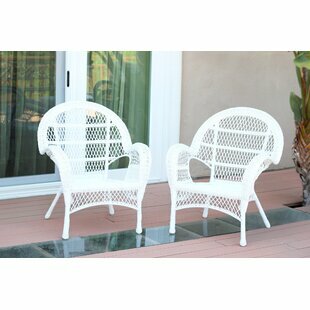 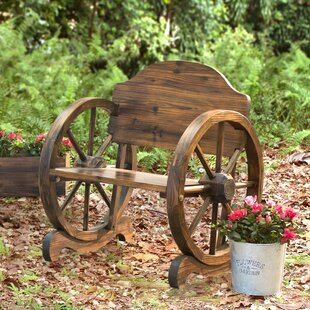 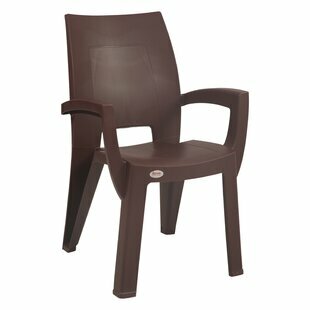 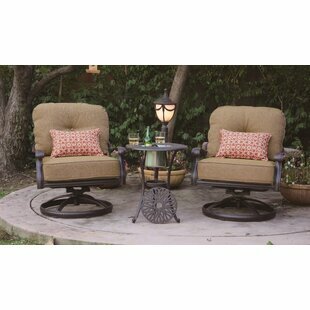 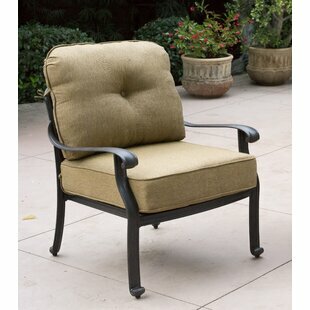 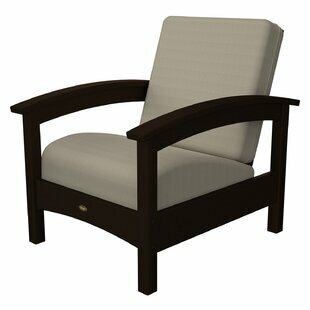 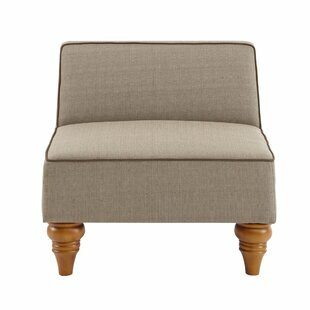 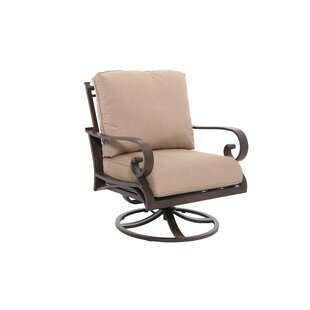 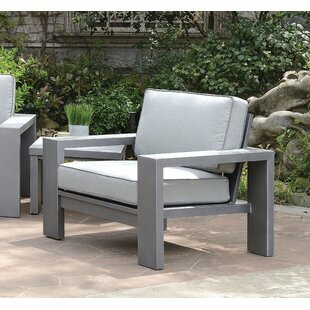 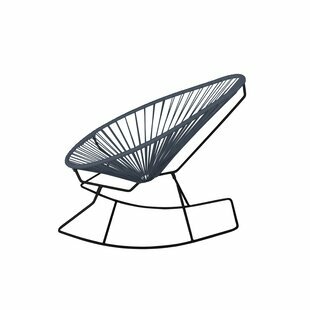 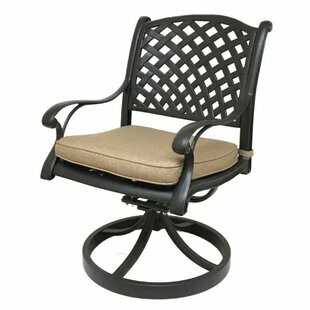 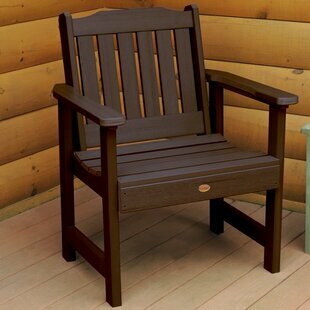 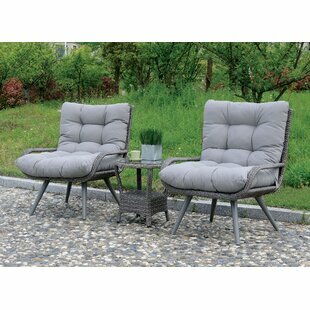 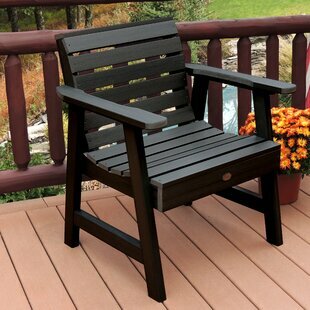 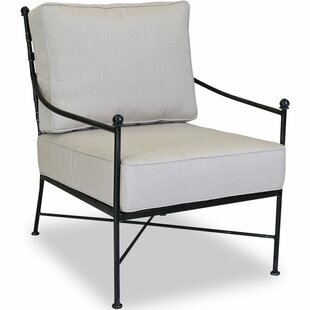 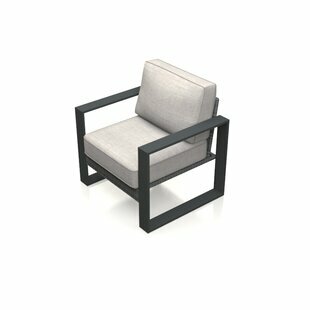 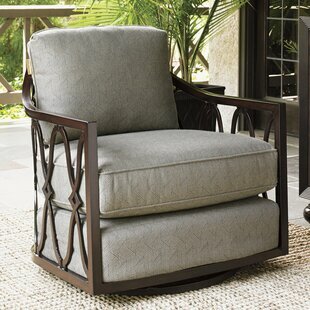 Outer Frame Material: Metal Pieces Included: 2 Arm chairs Product Care: Dust with a clean, damp, lint free cloth. 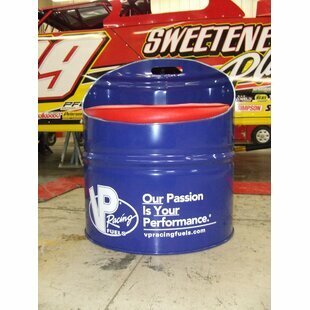 Do not use any abrasive cleaner or harsh detergent. 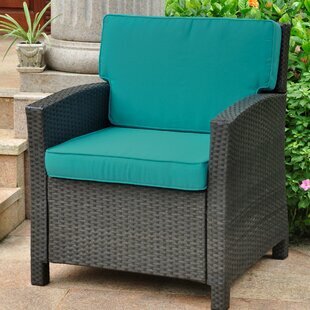 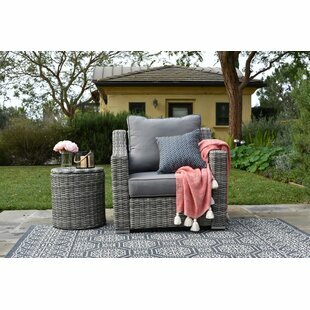 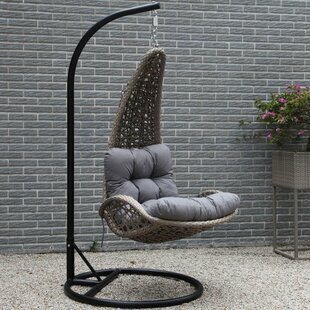 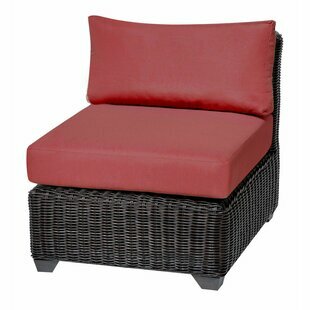 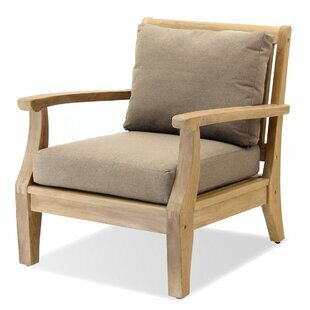 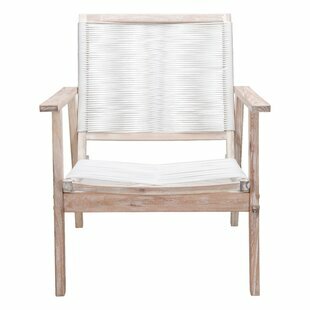 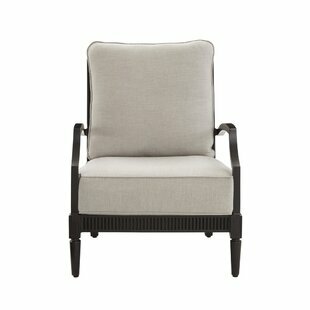 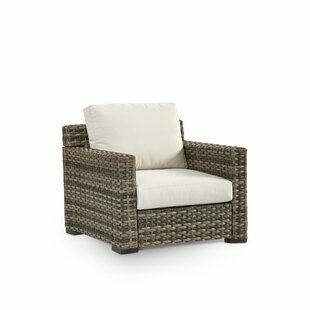 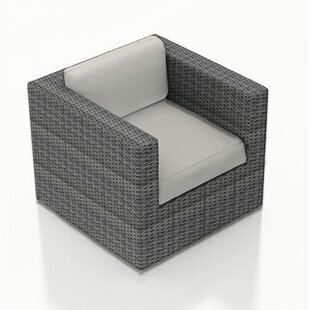 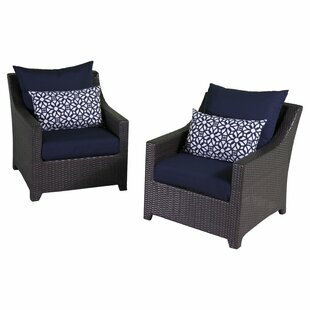 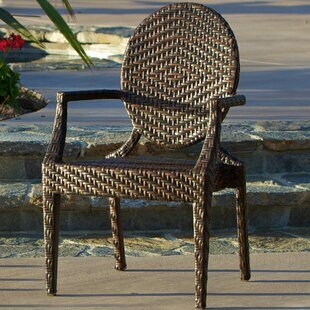 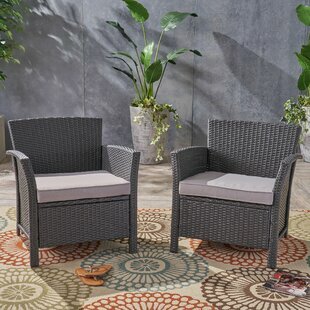 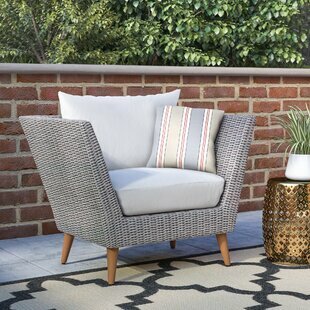 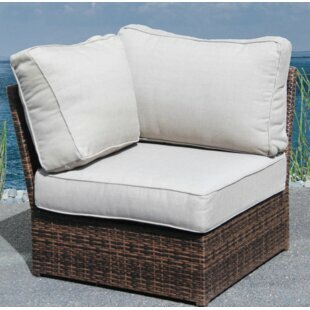 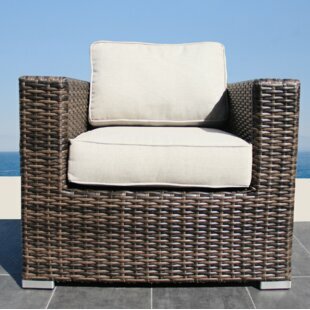 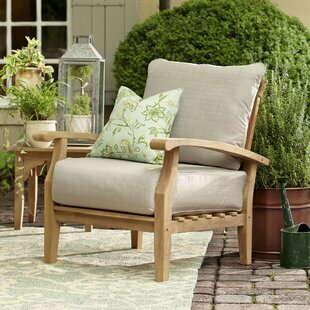 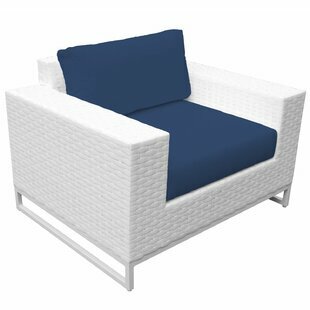 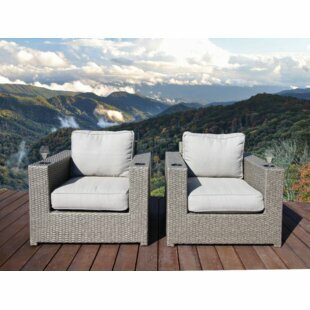 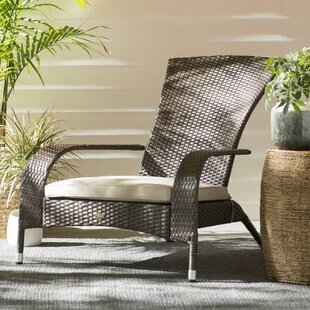 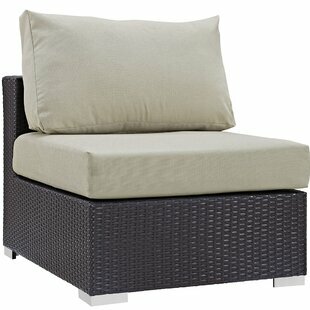 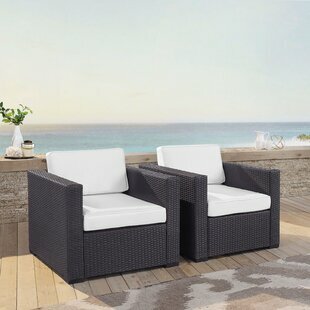 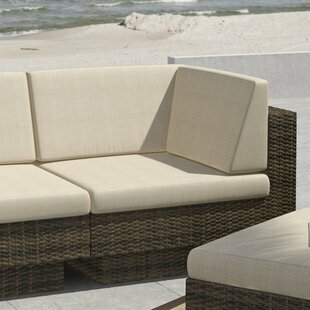 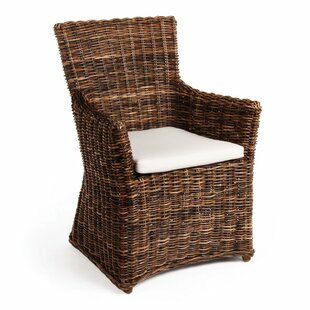 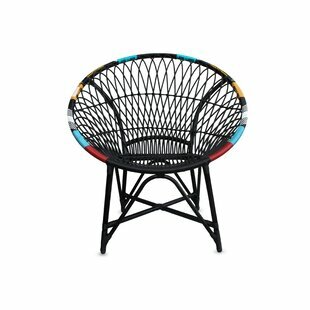 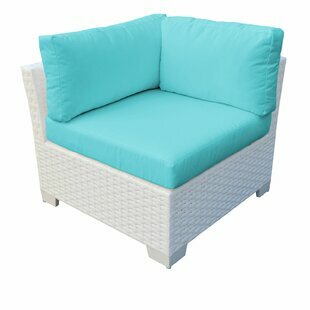 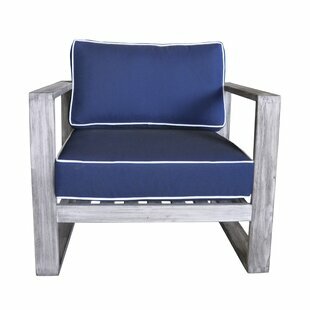 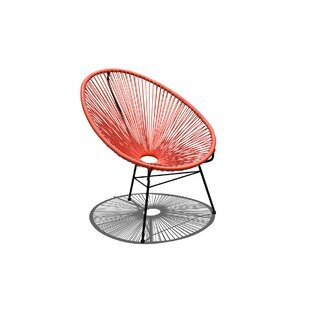 Woven Wicker/Rattan: Yes Pieces Included: Chair and cushion Product Care: Interior use only. 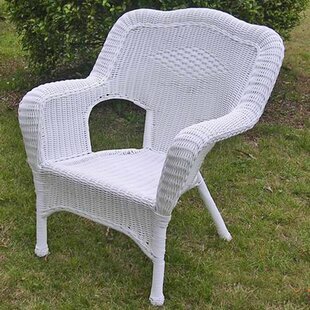 Dust or gently clean with a damp cloth.